Born Free Fishing Charters - Caribbean & Co.
Born Free Fishing Charters provides excellent options for visitors to the Caribbean who want to enjoy snorkeling, diving and catching the finest fishing on offer. 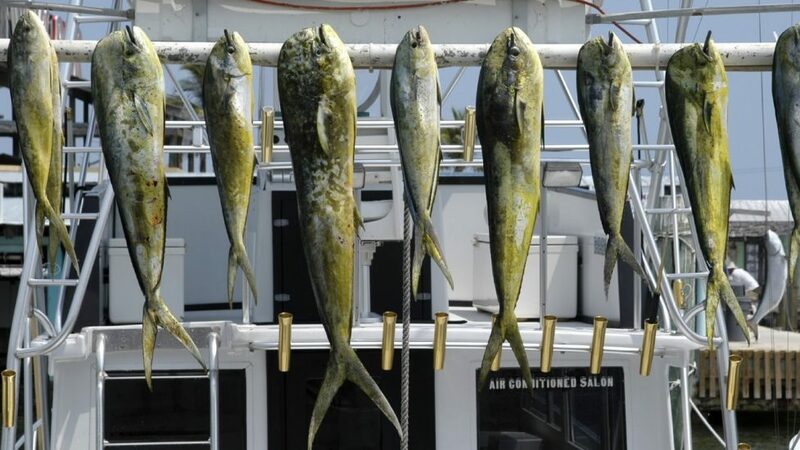 Operating for more than 20 years from The Bahamas, Born Free Fishing Charters has an excellent reputation for providing the finest level of fishing and boat charters. The firm operates three major boats including Born Free, Born Free II and Born Free IV. One of the strongest areas of the firm comes with the experience and knowledge of the captains; knowing that you are being led and marshaled by people with the greatest level of experience with respect to deep-sea fishing in the Caribbean. If you want to find the finest places to fish in The Bahamas or you are keen to see the best looking coral reefs that Nassau has to offer, then Born Free Fishing Charters is the company to choose. Every boat comes equipped with the finest standard of rods and reels which are suitable for light tackle and deep-sea fishing. Whatever the style of fishing, Born Free Fishing Charters will tailor to the needs of each client.